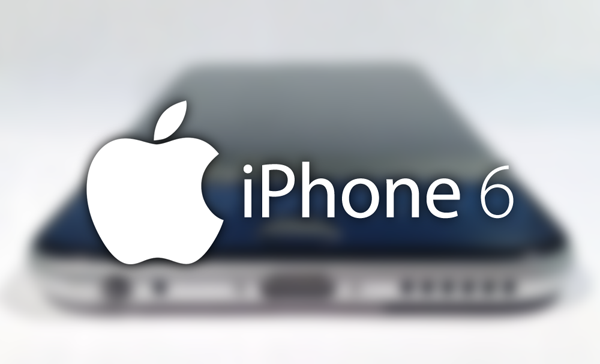 It’s a rumor that crops up every year and has Apple supposedly bringing NFC support to whatever iPhone it is working on at the time. This year has been no different, but with perhaps a little more to it this time around. 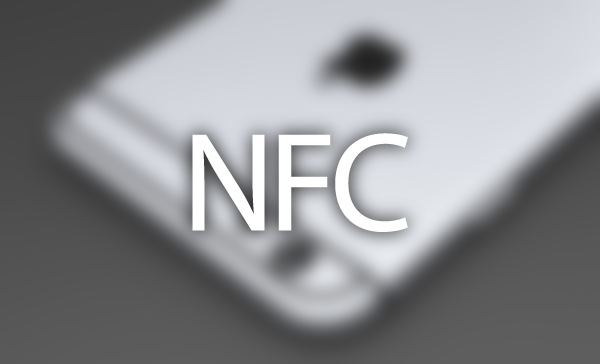 If you’ve been hopeful of an NFC equipped iPhone in the past, then you may be in luck. With internal schematics having previously pointed to an NXP made NFC chip being present in the new iPhone, the Financial Times is reporting that Apple and the chip maker are in cahoots to make the smartphone NFC capable. While far from the first time that such a thing has been rumored, it’s yet another data point in favor of is being able to use our iPhones to pay for things soon enough. Apple had previously already been rumored to be talking to China UnionPay, a company that handles mobile payments in the country. Such deals would no doubt be pivotal to any NFC launch, after all, having the chip in place is only part of the mobile payments equation. Apple’s own huge database of iTunes based credit card numbers has long been at the center of mobile payment rumors, and with so much information already on tap, Apple could become quite the mobile payment player if it were to enter that market. Beyond the iPhone, newly discovered patent applications mean that Apple may be about to give its fabled iWatch the ability to pay for things too, with the aforementioned NXT partnership bringing NFC to our wrists. Even more convenient than paying with your phone, a watch with NFC could be hugely tempting to many of us. Whether that would extend to the ‘normals’ that Apple has done so well to capture with its existing iOS devices though, we’re not so sure. Apple sent out the official event invites for the iPhone 6 / 6L and iWatch launch just yesterday. And with a few days to go, the cat will be out of the bag really soon and we’ll know for sure what the apple bearing logo company has in store for us. Just set that reminder for September 9th.